Nantra de Deluxe is one of the two properties under "Nantra Hotels and Resorts" currently being managed by Chic and Stylish Hotel Collection. The concept of Nantra properties is to emphasis on nature, greenery, total relaxation and healthy living! Nantra de Deluxe is located in Had Yao (Long Beach). 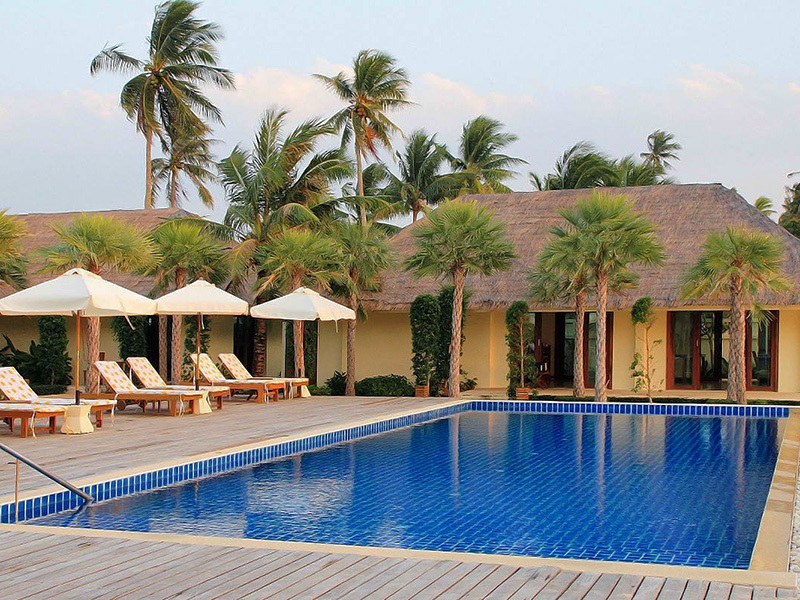 Its tranquil outdoor pool overlooks the ocean. Parking and Wi-Fi are free. The well-appointed rooms feature fresh, light decor. 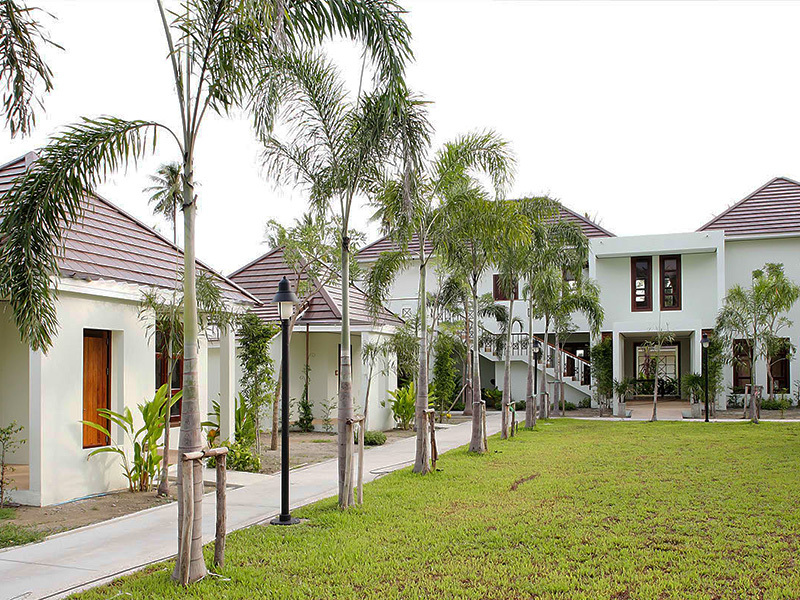 Each is equipped with a private terrace surrounded by lush gardens. Rooms also have bathtubs and separate rainwater showers, DVD players and cable TV. Nantra Resort’s restaurant and bar offer all-day dining and an American breakfast is served for breakfast. Barbecue facilities and room service are also available. The property is a 45-minute drive from Krabi city centre and 40-minutes from Krabi Pier where guests can take a ferry to visit Koh Lanta, Phi Phi and Phuket. Krabi Airport can be reached within a 30-minute drive. 1. All room rates include breakfast for up to 2 persons. 2. Children under 12 years and below sharing parent's room with no extra bed-Free of charge.Maximun of 2 children per room (no extre bed) American Breakfast per child is chargeable at 200 Thai Baht. - Child 2 - 12 years is entitled to 50% discount on all meal rates. 6. Minimum 3 nights stay for Peak Season. - Check-In time is after 14:00 Hrs and Check-Out time is 12:00 Hrs. Request for early check-in will be subject to space availability. However, to guarantee early check-in, the room must be reserved the night prior to arrival of the guests. Request for late check-out is subject to availability on the day of departure. Late check-out until 17:00 Hrs. 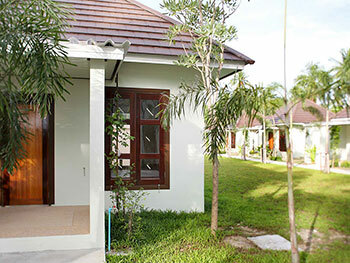 will be charged 500 Baht per room and late check-out until 21:00 Hrs. will be charged for full rate.